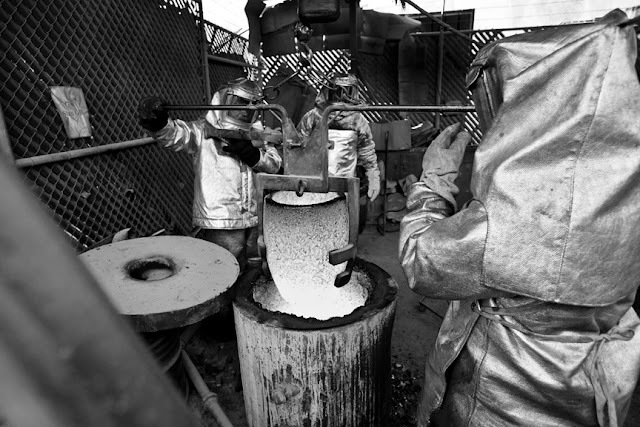 American Fine Arts Foundry workers poured molten bronze in to several cast, finishing up the last of the Actor statuettes. 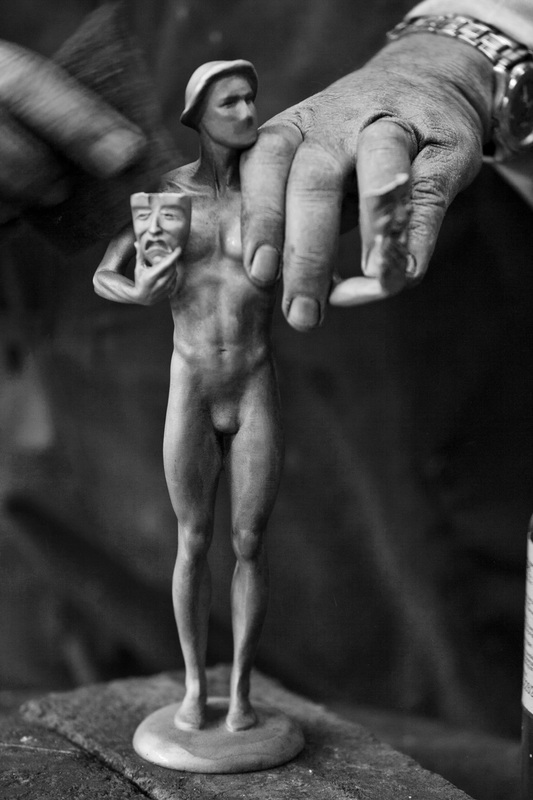 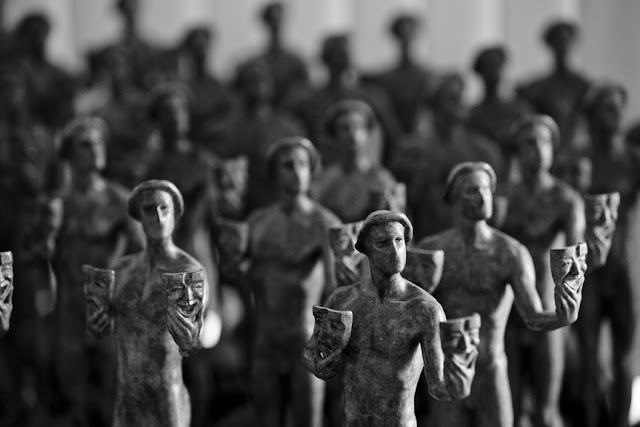 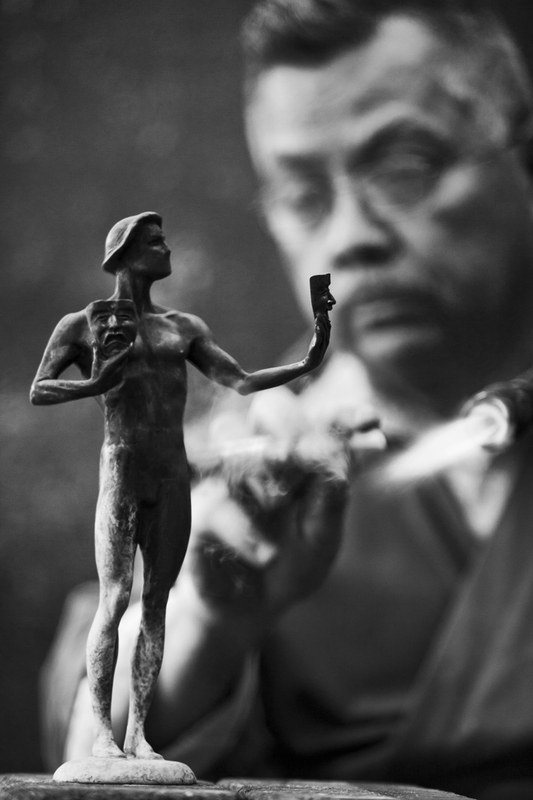 The statuettes are to be handed out on January 30, 2011 at the annual SAG awards show. 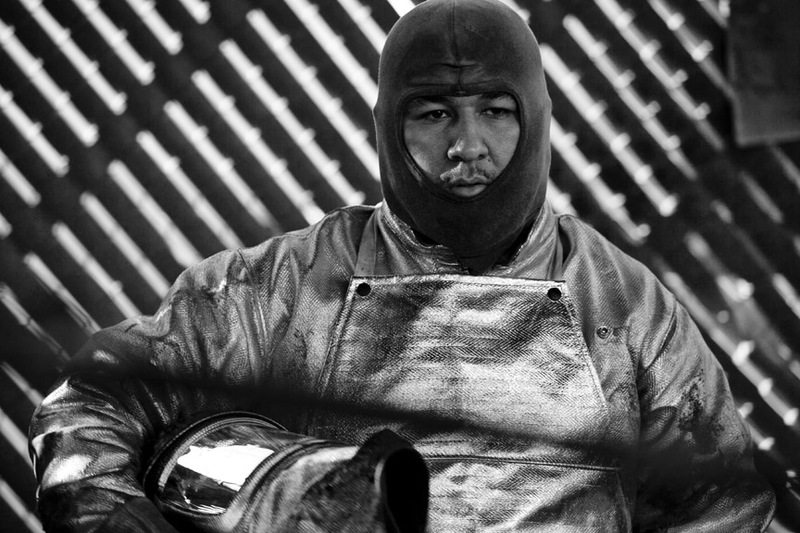 Foundry worker waiting for the bronze to heat up. 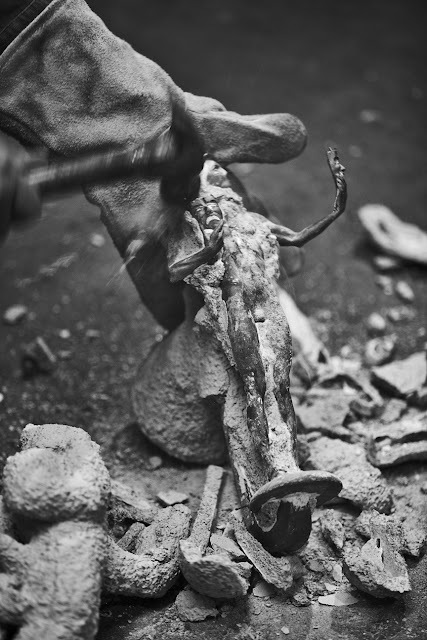 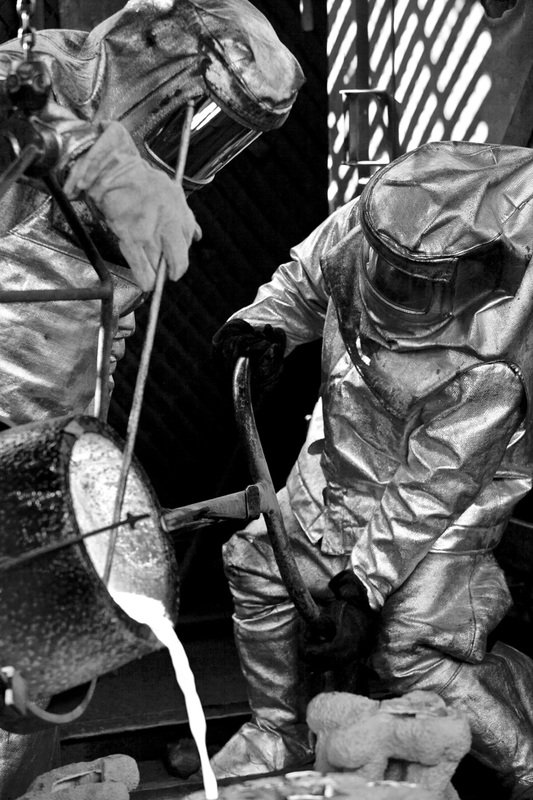 Pulling the bronze from the furnace. Freeing the Actor from the cast. Operation Pothole Begins, Just Not In Koreatown.